​"When we start off like that we shoot ourselves in the foot," he said, as quoted by ​BBC Sport. "All the planning goes out of the window. The goals were disappointing but they were too good for us in the first half. But that's life and you move on. "I was pleased we hung in there because it's easy to throw the towel in when you're 3-0 down to a team like this. Four points in three games over a difficult period is good really. "We have had a great season so far. Players were told what they were doing and two or three let me down a little in that respect defensively today. We were playing for pride in the end." 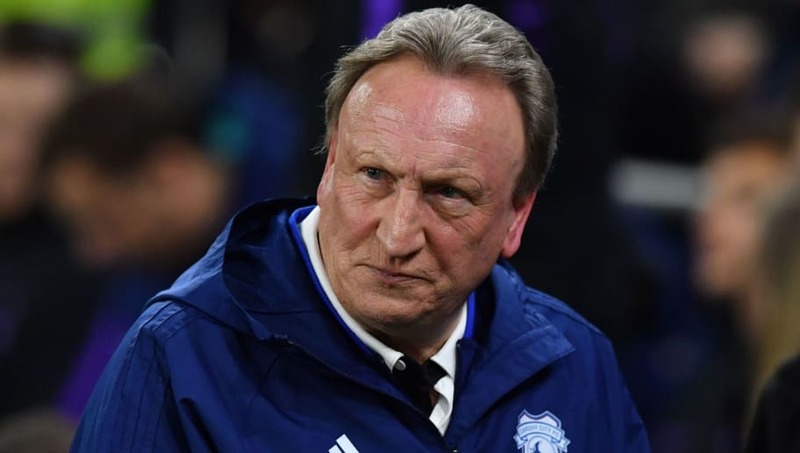 Warnock also urged the ​Premier League to ensure ​Tottenham play the rest of their home games at Wembley after several construction delays, stating it would be an advantage to Cardiff's relegation rivals should Spurs move in this term. He added: "The league should enforce they play at Wembley for the rest of the season.